Have used remarkable herbs for awile from local head shop. 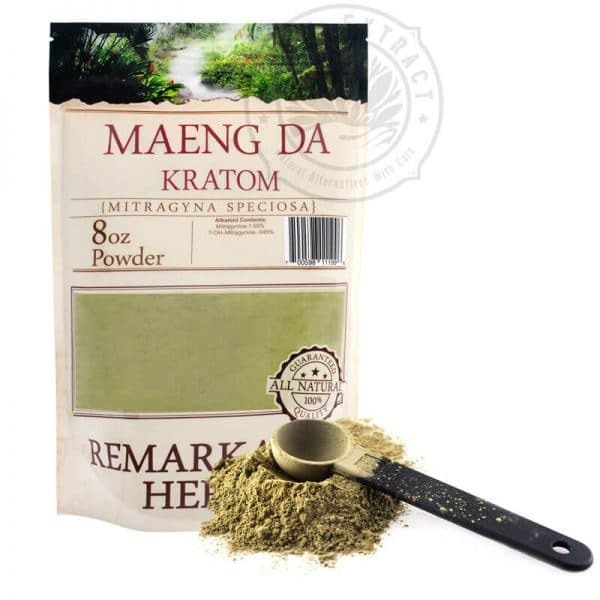 Very decent kratom. Prices a little more than I like to spend. Found on salvia extract alot cheaper. Upgraded to priority shipping. Still cheaper. Recieved in PA in less than 48hours! Will order again.